InOrder is constantly evolving and improving, so it’s beneficial for long-time InOrder clients to evaluate how they’re using the software to determine whether improvements can be made. Equally important is adequate training to make sure the knowledge and support of InOrder is in the hands of qualified users. 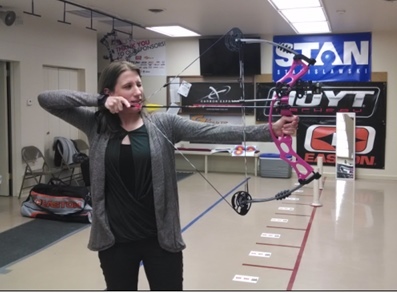 Steph Hughes, one of Morse Data’s Implementation Specialists, recently had the pleasure of visiting Lancaster Archery Supply (LAS) to assist with evaluation and training. LAS relies on InOrder – a real-time, tightly integrated ERP system – to manage its online, catalog, and retail orders. Based in Lancaster, PA, LAS is the respected leader in the industry – having fueled the growth of archery by providing archery equipment to businesses, organization, and individuals worldwide since 1983. LAS is active in archery events around the country, including (among many others) the Lancaster Archery Classic. They also have leagues available, and their recently opened Lancaster Archery Academy offers archery training for all ages. Here’s a picture of Steph practicing her technique at LAS. Steph has a better bow than Katniss Everdeen, thanks to Lancaster Archery Supply. For every product you sell, be sure to have a good description and at least one picture of it on your website. Online shoppers don’t get the same visual stimulation that shoppers get while they’re in a store, so you have to provide it with pictures (or video) and useful information about your product. Pictures let shoppers see what you’re offering and they can be used (with or without video) to demonstrate your products. Even better than just a picture would be pictures of your products actually being used, providing shoppers with ideas and even more visual interest. Picture your shoppers– or even yourself shopping – in person. If you were passing the item in your physical store, would you pick it up and look closer at something? If a shopper may want to look closer at a specific feature of the product, be sure to anticipate that with an easy-to-see closeup of that feature. 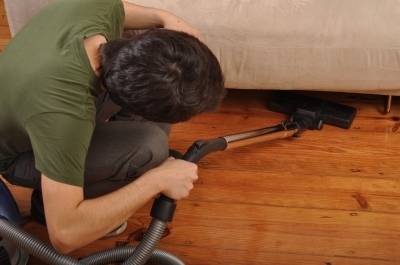 Equally as important is a good description of the item with relevant and useful details. Would you need to read the box for color, features, or measurements? 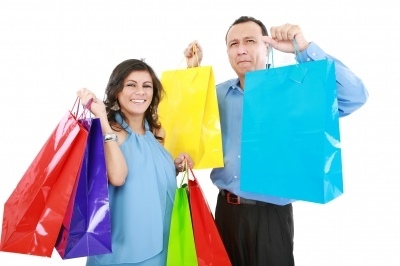 Let shoppers see your products, learn about them, and (virtually speaking) touch them. Offer a complete shopping experience so shoppers can make an informed purchase decision while they’re in your web store and not someone else’s. Do You Enjoy a Process of Continuous Improvement? It’s beneficial for any long-time software users to evaluate how they’re using their software, to determine whether improvements can be made in their processes. For example, the InOrder Enterprise System is constantly evolving and improving. New versions are created and tested on a weekly basis. Is your staff doing manual tasks that can be automated? Can your system automate tasks such as these? Avoiding backorder of multiple retail orders as a result of stock rundown by high volume customers. Providing shipping and delivery estimates. Sending back-in-stock notifications to increase sales. 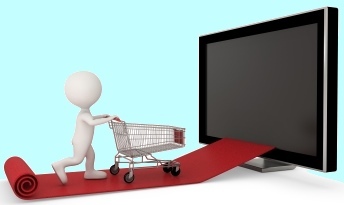 Recovering abandoned carts to increase your revenue. Prompting customers to visit your website using your packing slips, receipts, Email confirmations, “we-re sorry” and other order follow-up Email series. Can your customers do this using your web cart? Quickly find what they want. Track shipments; get up-to-date order and backorder status. View loyalty point balances and earnings, and redeem them online. Check gift card balances online. Manage their orders and their subscriptions, including vacation holds and renewals. Manage their own email list memberships, including email frequencies by type of Email. Download and manage their digital purchases. Post and share product reviews, customer service Q&A, surveys, and expert forums related to specific products or general product groups. Share your products on social media, such as Twitter, Facebook, and Pinterest. Repeat previous orders and gift orders, and use a true address book to create their own new gift orders. Call customers; enter orders, returns, and quote prices; view customers’ website visits, product reviews and other feedback; check points, subscriptions, and history; send letters and more – all from one place. See what your shoppers looked at, to provide a more personalized shopping and service experience. Offer multiple up, down, circular, diagonal, and cross-selling opportunities over the phone. Can you use other business tools, like these? Use the latest technology to track activity resulting from your Emails to customers, and have the capability to improve Email deliverability. Check inventory or reserve stock from your phone or tablet. Keep your customers coming back with loyalty award programs. Even more questions – Are you maximizing your SQL Server uptime? Are you thinking about moving to a cloud environment? Yes, this is a huge list! InOrder is packed with big functions, and each version adds more, to help you improve your bottom line. Even if you have these features, are you using them to your fullest advantage? Equally as important as having the best technology is knowing what it can do for your business, and using it to continuously improve your workflows. Have your employees reverted to old processes? Adequate training means the knowledge and support of InOrder is in the hands of qualified users. If it’s been awhile since you’ve upgraded, give us a call and request our documents that provide details about what’s new with InOrder – and be sure you’re getting your copy of InOvation, which is our monthly update just for clients to outline new and useful features. Morse Data is committed to Change Management and Continuous Process Improvement. It can be overwhelming to figure out a change strategy, and we can help.